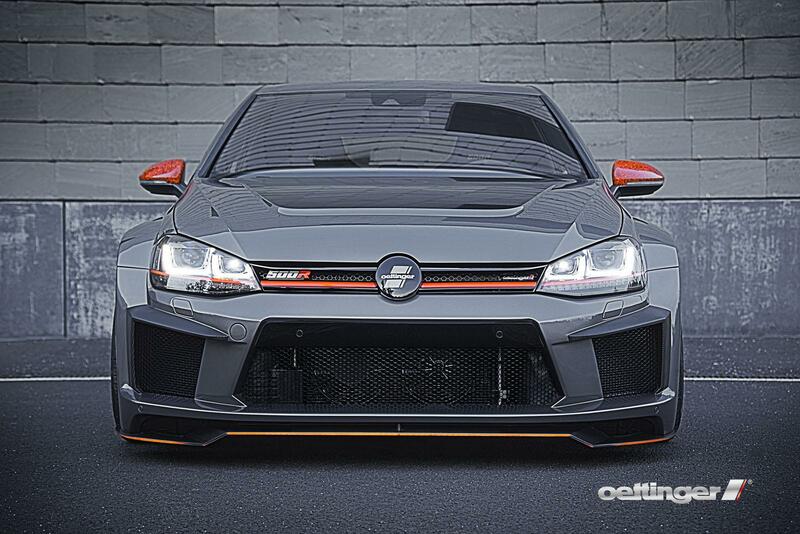 Oettinger Golf 500R with 381 KW – Direct from Germany with love! The Oettinger R400 Spec 294 KW Golf 7 R – is such a machine, we had to take our video off youtube, and attempt to re shoot at Kyalami once it re-opens to so watch this space!!! 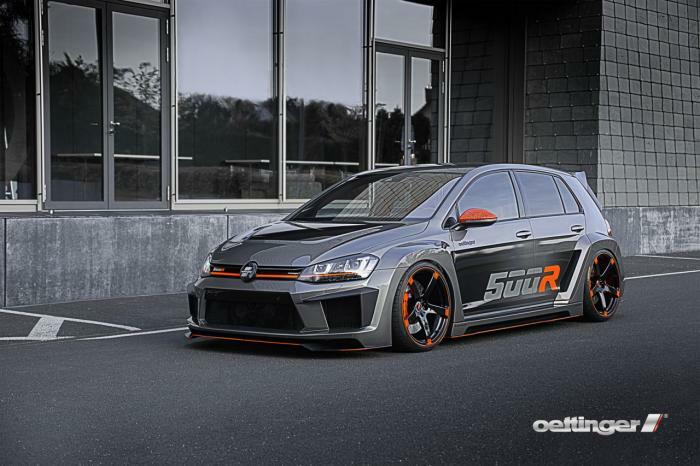 We love VW – and we love fast cars! 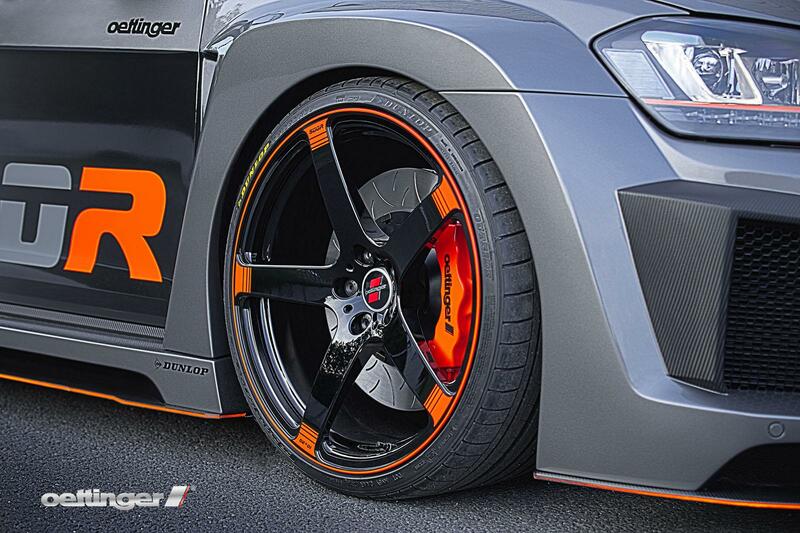 Lineale-Design, Nohldesign – Creative Custom Parts, KW Gewindefahrwerke, ATS Hightech Wheels, Dunlop, LederWerk, TheTurboEngineers, RacingLine Limited, Artefact Interieur Design, and many more. 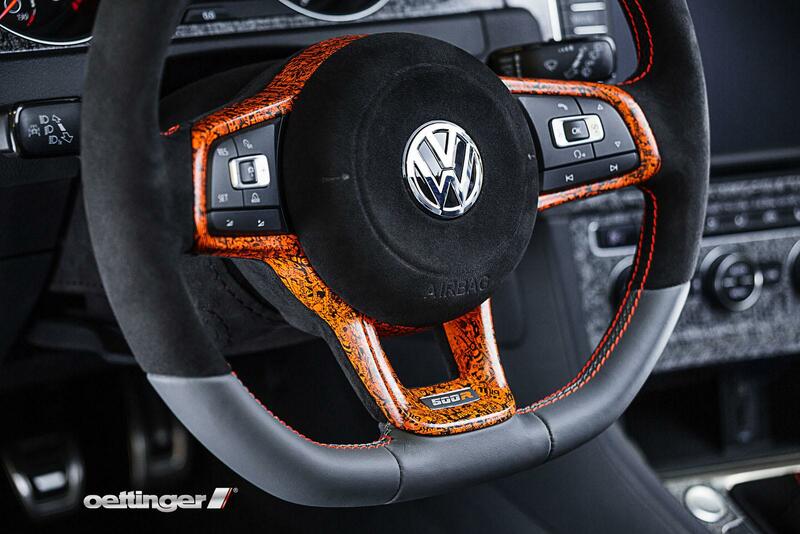 This entry was posted in Car Preview, Germany, GT500, GTI, Worthersee. Tagged CMH, Edenvale Lindsay Saker, Germany, Irfaan Razack, Johannesburg, Lindsay Saker, Lindsay Saker Edenvale, Oettinger, Oettinger South Africa, South Africa, Video, VW Oettinger R500, VW R400, VW up, VWSA, Worthersee, Youtube. Previous Post Previous post: New Audi TT 2.0 TFSI – 169 KW PowerHouse! 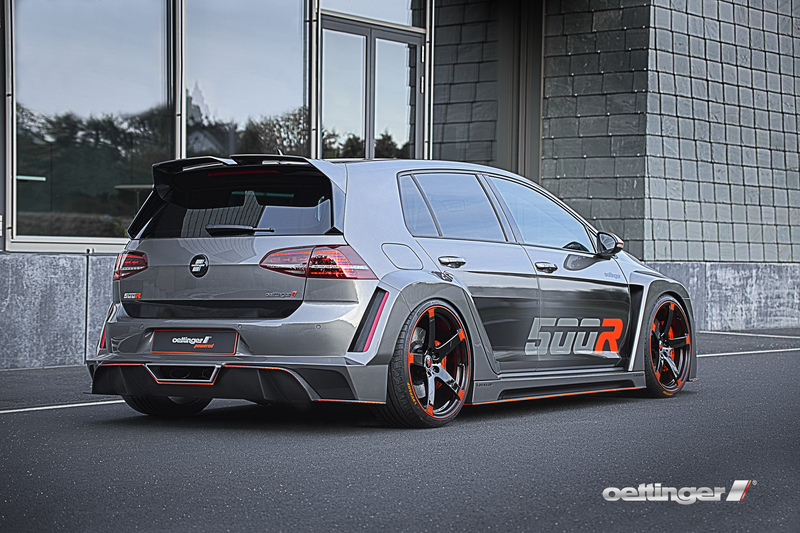 What’s the price on that golf 500 R in South Africa ? Hi! 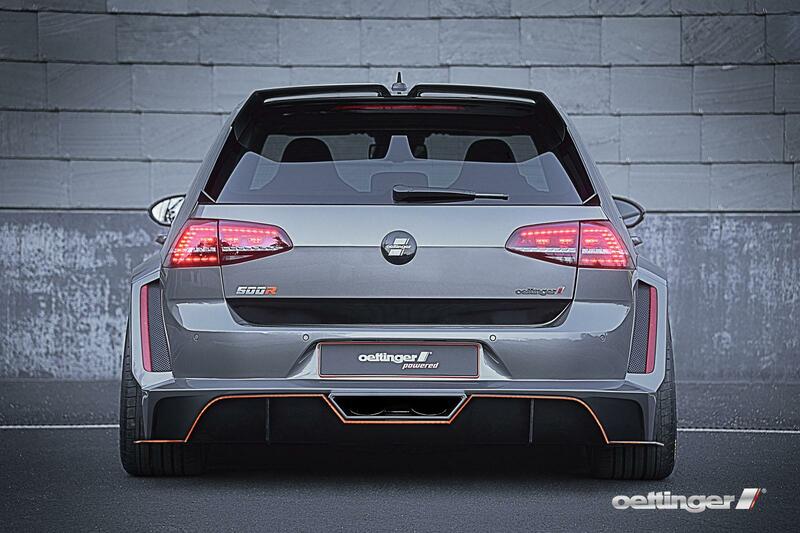 No price or confirmation VW that it will come to SA at all. Thanks for the note.